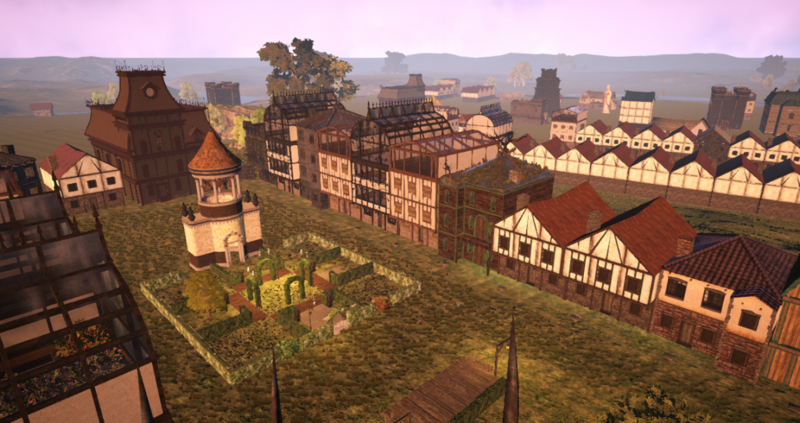 Ordinis Mortis is a player owned town in Shroud of the Avatar. The town is open to new residents and is conveniently located just south of Brittany in Grunvald. This website is currently under a major rebuild. Please come back soon. Ordinis Mortis is simple market community. The goal is not only to give easy shopping to Novia but to great a peaceful place for people to live.